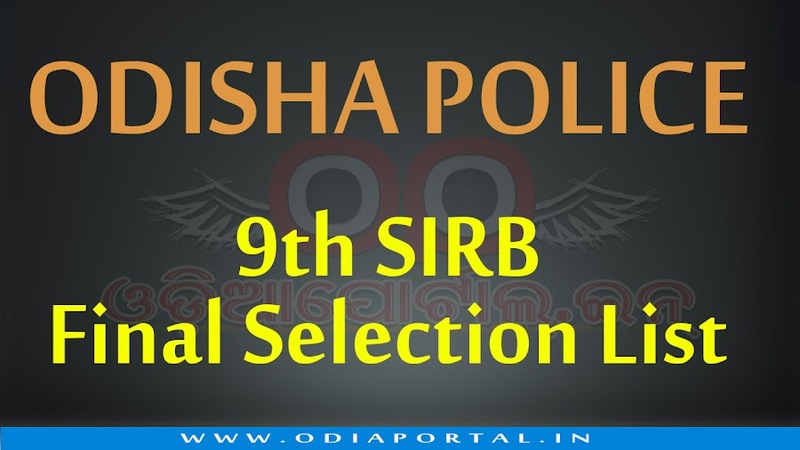 Final Selection List has released for selected candidates for Odisha Police 9th SIRB recruitment 2016. Candidates can check their names in SEBC/SC/ST/UR wise from the PDF. OdiaPortal Wishes every selected candidates a bright and successful future! Vande Utkala Janani.